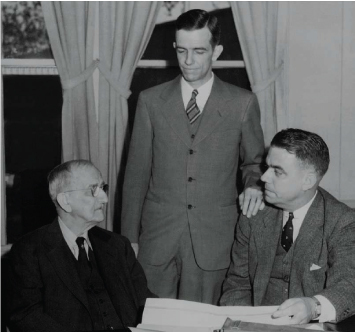 Founded by Thomas M. Barnhardt in 1899, Barnhardt Manufacturing opened its doors right at the start of the 20th century. In the beginning, our cotton batting found its way into cushioning for furniture, horse collars, and buggy seats. Our original bleachery was built in 1929. This allowed us, early on, to become one of the largest producers of purified cotton in the country. Since we became a leading provider of surgical dressings and cotton balls, we opened our Carolina Medical business line. During World War II, we served our armed forces by providing 25% of the dressings for battlefield treatment and military hospitals. 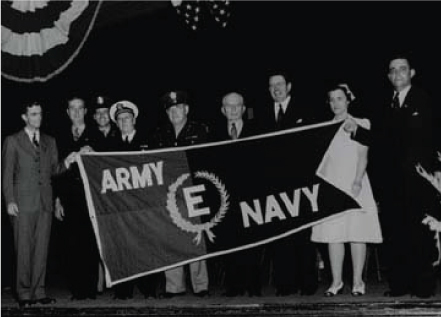 This led to us receiving the Army-Navy "E" Award, an honor bestowed upon companies that exhibited excellence in production of equipment during the war. After proving our worth for medical and pharmaceutical applications, it only made sense for us to move into the dental industry. Richmond Dental and Medical, a manufacturer of single-use products and dispensers, was formed in 1895 by Dr. Albert Richmond. In 1947 we merged. A new chapter of Richmond Dental and Medical began, and the story continues today. Continuing the expansion and diversification of our company, in 1964 we acquired NCFI, the leading manufacturer of spray, OEM, and flexible polyurethane foam. 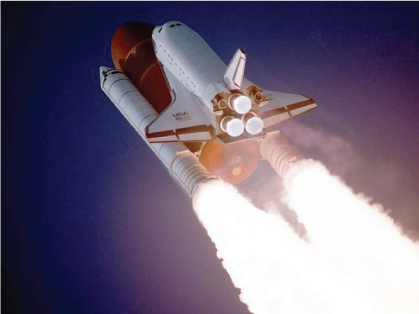 The company has expertise in providing customized solutions for a variety of applications—including foam for the external fuel tank of the space shuttle. In the 1980s, we established Carolina Beauti-Products and introduced 100% cotton coil to professional spas and salons. In an effort to bring a wider array of products to a burgeoning industry, that business evolved to become Intrinsics in 1999. Today the Carolina Cotton Big Box is the most popular cotton coil on the market. Today, Barnhardt Manufacturing operates 12 business units across 8 locations in the US. The family-owned and operated company remains headquartered at the site of its original plant in Charlotte. 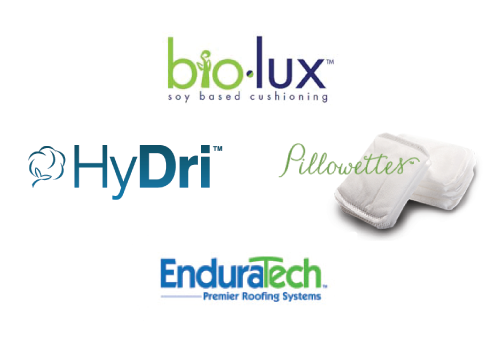 Our combined businesses employ over 500 associates responsible for providing quality cotton and foam products to a world-wide customer base. 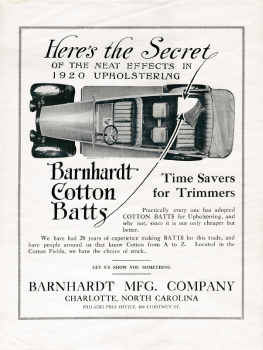 At the turn of the century, Thomas M. Barnhardt began a family tradition when he established a manufacturing company to produce layered batting from unbleached cotton fibers. This cotton batting was used as a cushioning product for furniture, horse collars, buggy seats, quilts and comforters. 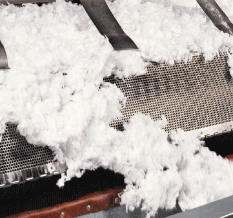 Around 1914, we designed and produced the first cotton filters for use in the manufacture of rayon fibers. By the 1920’s, many northern furniture companies were moving south to take advantage of the plentiful supply of hardwoods, the upholstery fabrics and materials produced by the mills in the Piedmont, plus the abundance of labor. Barnhardt became a major supplier of cotton batting for cushion and upholstered furniture. Today furniture manufacturing still constitutes an important market for Barnhardt/NCFI cushioning materials. In the 1930’s, Carolina Absorbent Cotton Company was formed to sell and distribute surgical dressings and related products. During this time period we also developed a process to chemically treat cotton to make it flame proof for uses in furniture, mattresses and insulation. During the 1940’s, the company was busy manufacturing surgical dressings for military use during World War II. In 1947, we purchased Richmond Dental Cotton Company and moved it from Niagara Falls, New York to Charlotte to continue in the production of cotton products for dentistry. 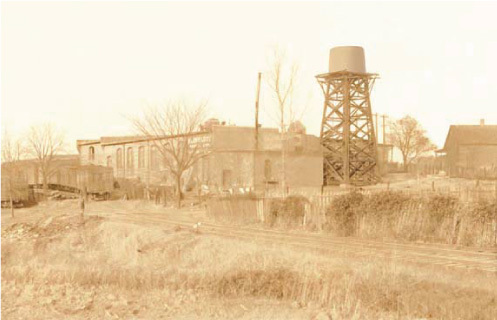 In the 1950’s, a new plant and executive offices were built on the original site. In the late 50’s, we began processing polyester fibers to manufacture polyester batting. This polyester batting was used primarily for furniture cushioning. In the 1960’s, our presence in the furniture industry began to expand as we opened High Point Cushion in 1963. In 1964, we purchased the foam division of Essex Wire in Mt. Airy, North Carolina and formed North Carolina Foam Industries. NCFI foam was then and is now used in furniture cushions manufactured in our cushion branch. In 1967, Hickory Cushion Division was opened in Hickory, North Carolina. 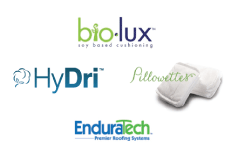 Also in 1967, NCFI began manufacture of rigid polyurethane foam systems. During the 1970’s, NCFI continued its rapid expansion with the addition of fabricating equipment and more warehouse space. NCFI introduced prime urethane foam carpet padding and their rigid foam systems expanded into new manufacturing space. The 1980’s continued to bring about expansion and change for the company. We opened a new cushion fabricating division, Charlotte Cushion. In 1981, a long awaited new bleachery was completed. In 1984, the new bleachery was expanded again by 33%. In 1985, the company opened a fourth cushion facility in Ocala, Florida. NCFI underwent several facility expansions during the 1980’s. They also purchased Dalton Foam in Dalton, Georgia to manufacture rebonded foam for carpet underlay. In 1988, Hickory Cushion moved into their new fabricating facility on Tate Boulevard in Hickory. In 1989, the bleachery was again expanded and a new bleachery warehouse was built. In 2000, the company celebrated its 100th anniversary. The 21st century brought about new acquisitions. In 2005 we acquired the pharmaceutical coil business of US Cotton, LLC. We also expanded NCFI rigid foam operations to Utah. In 2007 we acquired Fiberweb’s cotton bleachery in Colrain, MA to give us the largest purified cotton capacity in the world. In 2010, we acquired Kinston Fibers cotton mote cleaning operation to enhance our raw material supply. 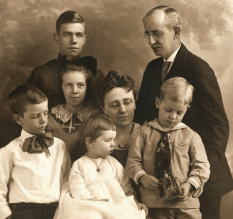 Today, Barnhardt Manufacturing Company remains a privately held family business, being run by the fourth generation, with its headquarters still on the original site that the company was started on in 1900. The company currently owns or operates eight manufacturing facilities in the United States. We continue to look for new opportunities for growth as we continue our commitment to the values of our forefathers of integrity and honesty in everything we do.